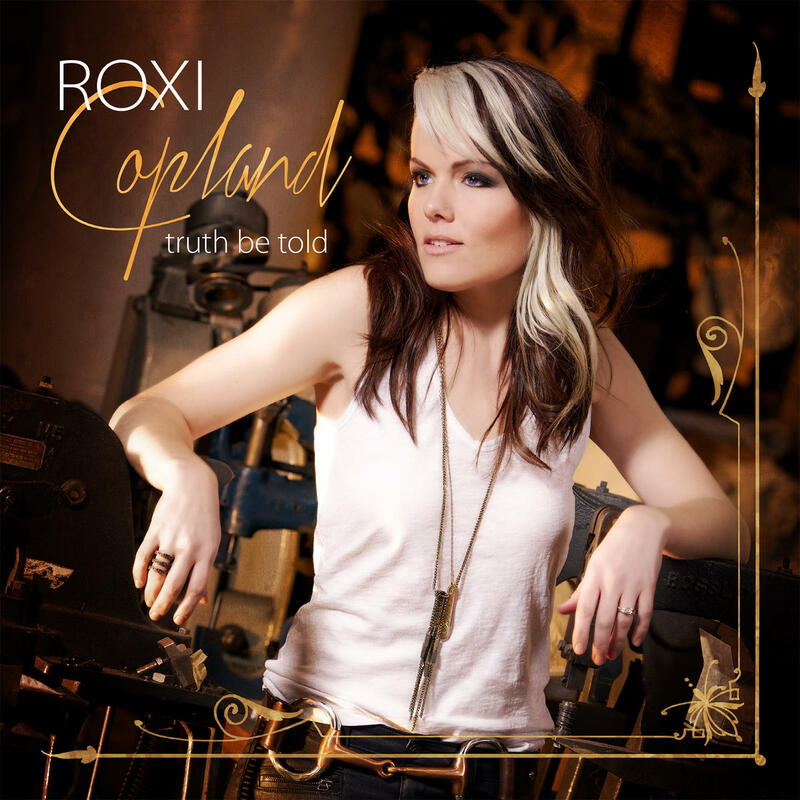 Album of the Week - Roxi Copland, "Truth Be Told"
Roxi Copland's new album, Truth Be Told, is this week's Album of the Week, featuring eight original tracks. With a vocal range that goes from tender to bold, singer/songwriter and pianist Roxi Copland explores jazz, blues, pop, and rock along with saxophone tunes in her new album, Truth Be Told. With her chocolate brown curls and cherry red lipstick, Copland can adapt her voice to multiple genres and musical styles. Listeners of this album will enjoy soft and soulful tunes along with gritty, strong ballads. Roxi Copland’s album, Truth Be Told features eight tracks, each distinct in their own way. The song “Heavy Load” captures Copland’s unique, husky vocals against the guitar, piano, and saxophone. Roxi Copland blends several music genres and her powerful vocals in new new album, Truth Be Told. Copland was born in the small town of Aberdeen, Washington. She began taking piano lessons at the tender age of four and graduated college with a liberal arts degree, knowing music was her passion. Having branched out from her small town setting, over the years Copland has captivated diverse crowds singing in bars, breweries, and lounges throughout the Midwest. She moved to Milwaukee just three years ago from Des Moines, Iowa and says she has met many talented Milwaukee musicians along the way. Roxi Copland Transcends Genres with "Truth Be Told"
With her powerfully raw vocals, a light coat of cherry-red lipstick, and dark curls, Jazz/pop musician Roxi Copland joins Bruce Winter in the WUWM@Nite studio, to talk and perform some songs from her new album, "Truth Be Told.” The album, her first record including a full band, features both gritty tracks like Heavy Load and softer, smoother tracks like that of Don’t Give Up On Me. Copland asserts that her music is certainly not contained by any genre.